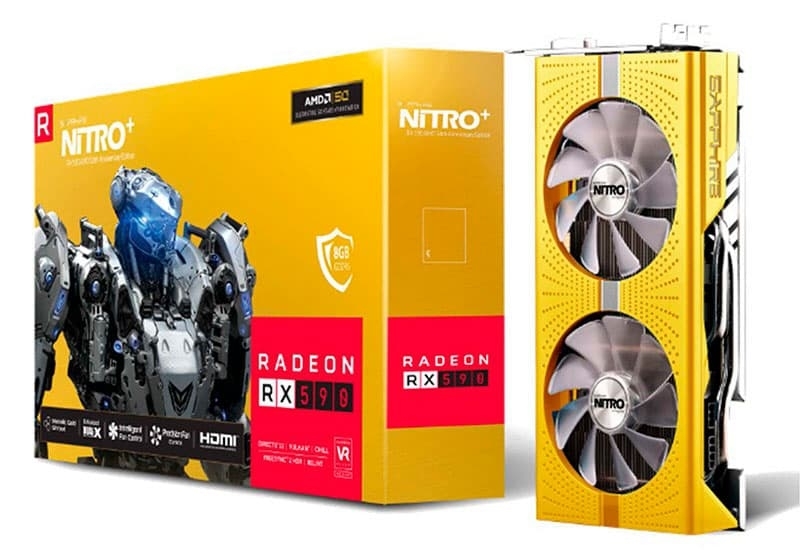 Portugal's PCDIGA is on the shelves from sapphireAMD 50th Anniversary Edition Nitro+ Radeon RX 590 8GB GraphicsThe box is made of gold and printed with the "AMD 50" logo LOGO. 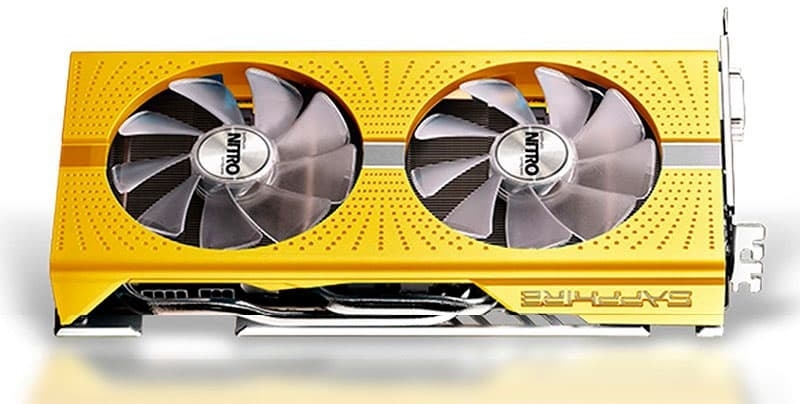 The graphics card body also uses gold as the main language, Dual-X dualfan(95mm), two 8mm plus two 6mm copper tubes. The 8+6Pin is externally powered, and the output interface has two HDMI 2.0b, two DP 1.4 and one Dual Link DVI-D. 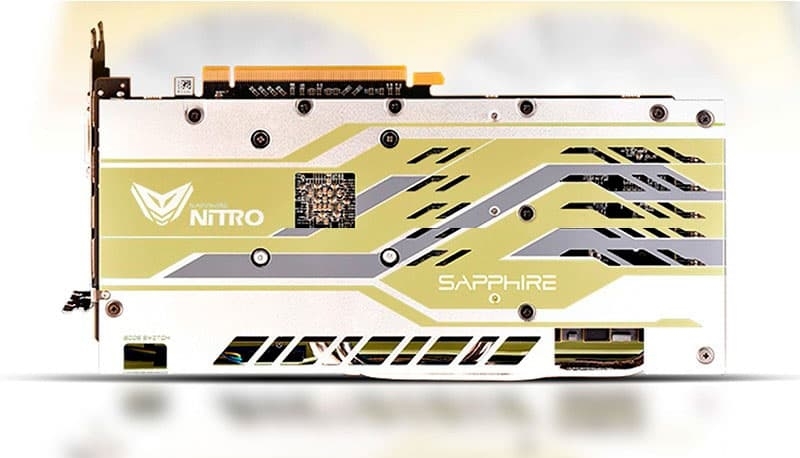 In terms of specifications, the core acceleration frequency of the 50th Anniversary Edition is the same as that of the Nitro+ RX 590 8GB and Nitro+ RX 590 8GB special editions, both of which are 1560MHz. Built-in 2304 CUDA, 12nm process, memory 256bit, frequency 2100MHz (equivalent to 8400MHz). The price of the port of Portugal is 299.9 euros, about 2272 yuan. 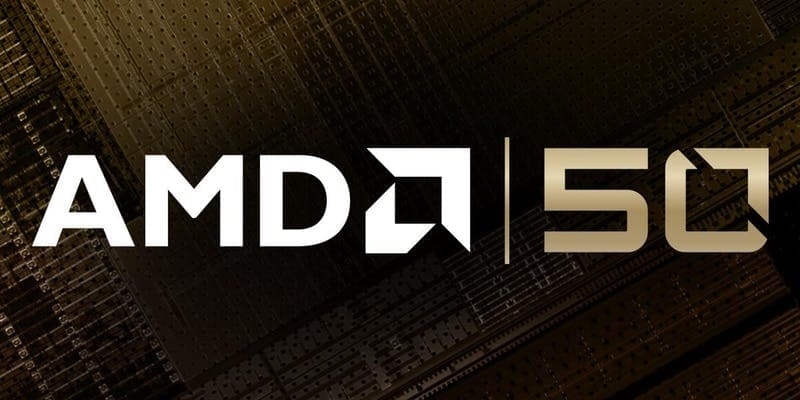 It is worth mentioning that AMD has announced that50th anniversary event will be held on May 1st. There will also be an open day event at the Markham office in Toronto, inviting A powder to participate. AMD RX 590 graphics card was released in November 15th: the price is expected to be 2099 yuan. The performance and price of the RX 590 graphics card are good, but the power consumption is not disclosed by AMD. GTX 1060 stock backlog serious Huang Renxun blame AMD RX 580 too much?